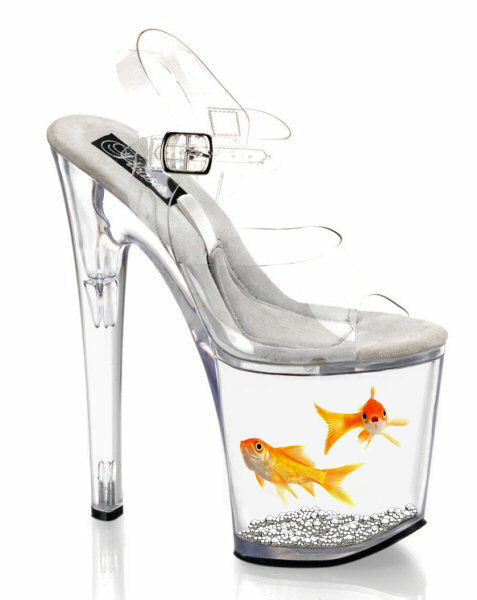 Nat the goldfish used for a shoe xO. . Wallpaper and background images in the Maria&Jєnn♥ club tagged: nat goldfish. To my Naki! 愛 あなた crazy girl! Sophia ブッシュ & Blake Lively picspam.